Field watches can get dirty, be thrown around, and adventure outside with you. 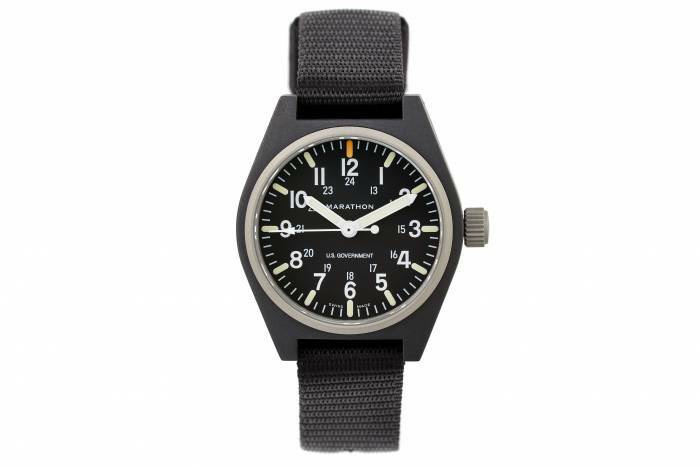 This list highlights affordable, minimal, good field watches from seven brands. With the high price and confusing features watches have today, field watches stand out as humble time tellers. From their time-honored beginnings as military timepieces, field watches needed to work under pressure. People needed to be able to quickly glance at their wrist and know the time without second guessing it. None of the watches on this list top $1,000 because, frankly, who wants to beat up a super-expensive watch? But these are from respectable brands that should last for years. 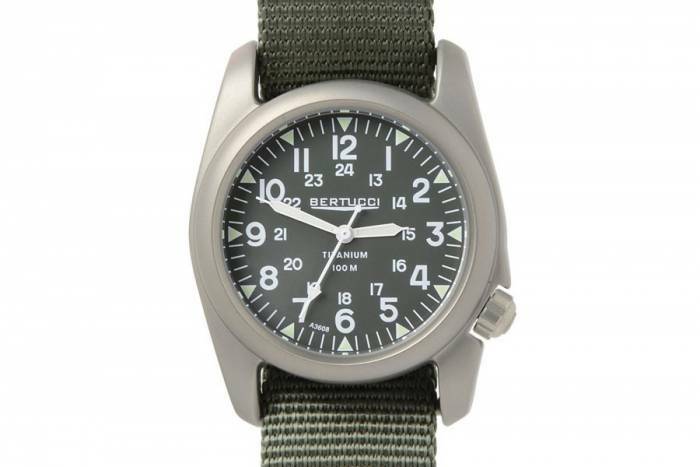 Bertucci’s A-2T titanium field watch fits great on smaller wrists. The 40mm crown is on the smaller side, but a high-contrast face makes it easily readable at a glance. We’ve tested this one and are impressed with the Swiss Super Luminus hands and markers, which glow brightly many hours after seeing sunlight. In one case, we woke up camping at 4 a.m. and could easily discern the hands and hour markers. 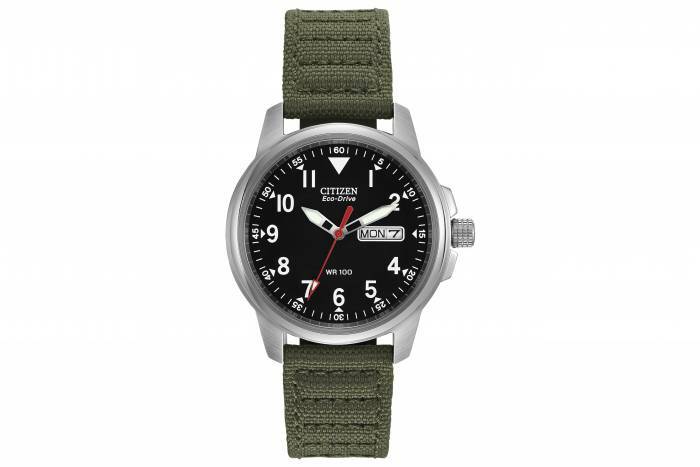 It’s also water resistant to 100 m, and the nylon strap is burly but sits flat and comfortably. The only negative is some users feel the face is too small. It’s a matter of taste. We like it. Looking for a different style from this brand? Check out our Bertucci DX3 review here. 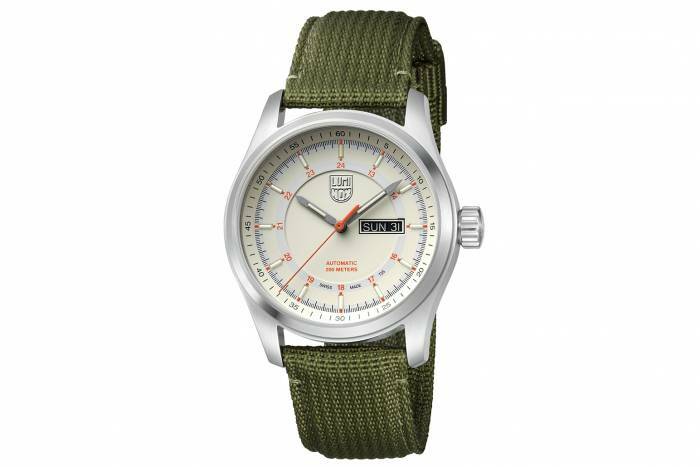 Marathon built the General Purpose with government specifications for use by military personnel. So you know it can hold its own in the field. Additionally, the General Purpose uses quartz movement, Maraglo photoluminescent paint to glow in the dark, and a sapphire crystal. 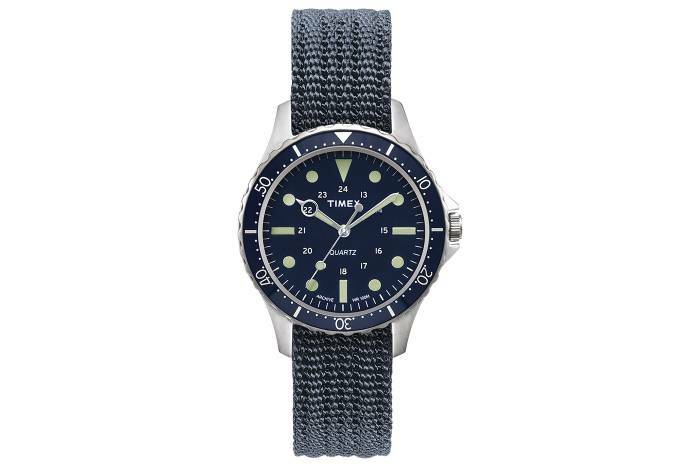 Inspired by military style and the outdoors, Timex introduced the Navi Harbor as a new field watch option for 2018. It has quartz movement, is water resistant to 100 m, and has a clear, legible watch face design. 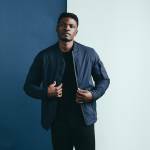 Sustainable brand One Eleven launched the SWII in 2018. 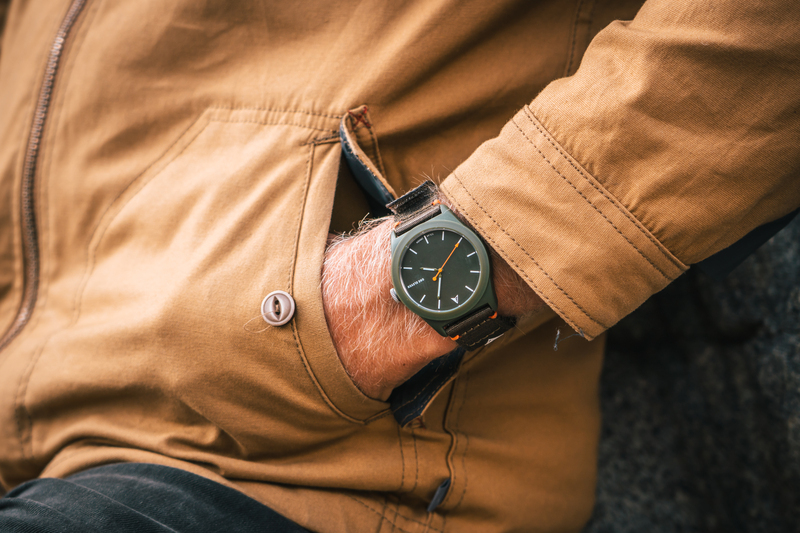 It’s one of the most eco-friendly watches on the market. With a simple design, the SWII is made to run for 10 years without battery replacement thanks to solar-powered movement. 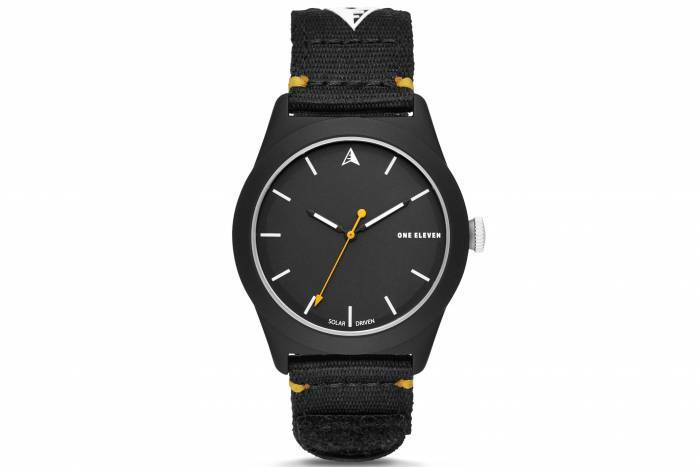 It’s water resistant to 100 m. And best of all, One Eleven makes the watch with 85 percent recycled materials. The Citizen stands out thanks to its Eco-Drive technology, which is essentially the battery of the watch. It can be powered with any light and keeps ticking. Additionally, it has luminous hands, 100m water resistance, a stainless steel case, and a mineral crystal. The most expensive option on the list also boasts a classy look. The Atacama Field Automatic 1907 has a minimal design with water resistance to 200 m, Sellita SW220-1 automatic movement, and an antireflective sapphire crystal. While the Atacama 1907 is sold out at the moment, Luminox’s other field watch, the Atacama Field Day Date 1929, is still available. 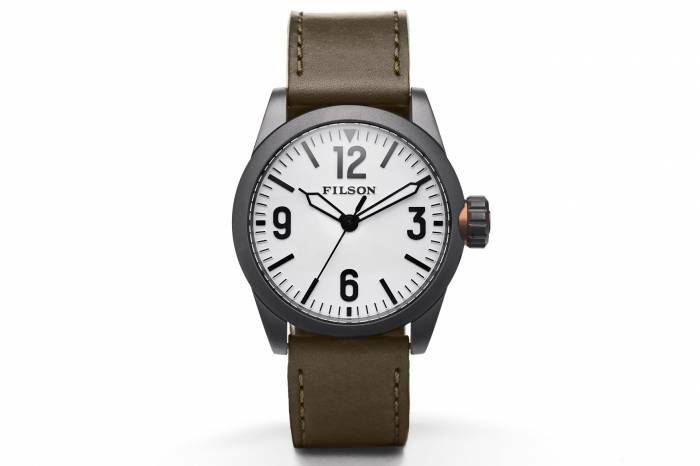 Filson released a watch this year with simple looks and rugged function. The brand took inspiration from the watches issued to U.S. troops. It uses an antireflective sapphire crystal, quartz movement, 100m water-resistant rating, and hands that shine in dim light.